RuneScape has been running since 2001 and, in that time, has seen over 200 million accounts created for it. That’s no small feat. And with such a high number of players, there’s a very good chance that one of those accounts belongs to you – though you may well have drifted off to other virtual worlds during the intervening years. 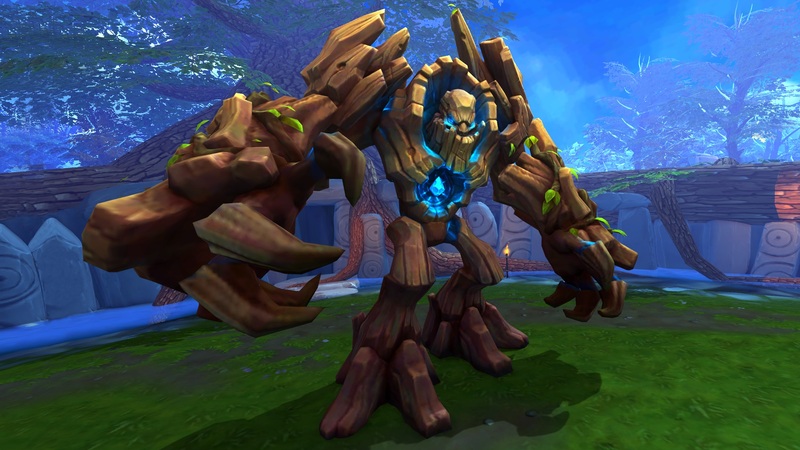 Depending on when you last played, then, you might not yet know that RuneScape made the jump into full 3D a few years ago, and has since kept pace with the other leading MMOs. 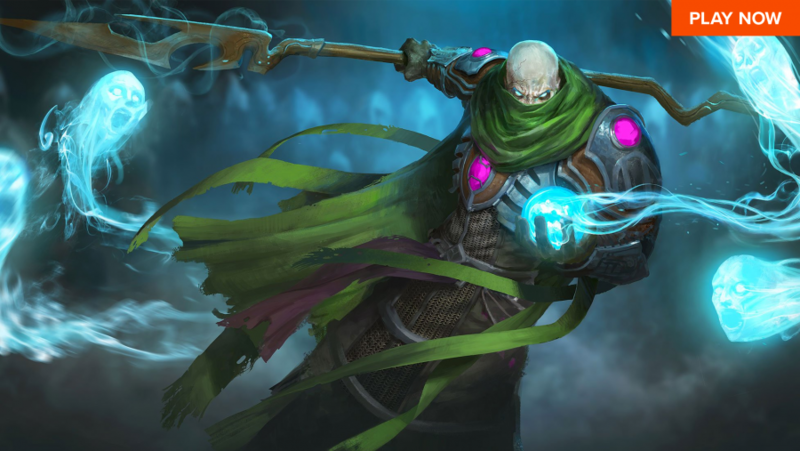 If you haven’t checked in on RuneScape in a while, there’s a great deal of new stuff to see – the time is ripe for a long-overdue return to Gielinor. However, if you’re the kind of player who craves the comforting embrace of familiarity, and are looking for a world that hasn’t changed too much from the RuneScape you remember playing way back when, well developer Jagex has you covered, as well. If you played RuneScape back in its early days and want to take a trip down memory lane then Old School RuneScape is the game for you. Released in 2013, it was originally an exact copy of RuneScape as it appeared in August 2007. It offers a nostalgic return to the series’ traditional combat system and allows you to play classic quests, like Romeo and Juliet and the infamous Dragon Slayer. Updates to Old School RuneScape are decided by in-game polls, which only subscribed members with a total skill level of over 300, and a minimum total playtime of over 25 hours, can vote in. An update requires a 75% yes vote to pass. This ensures that those playing it are getting what they want out of RuneScape’s retro version. The Old School team releases new content on a weekly basis, all voted on by the players. Accessible from both the main RuneScape website – under the ‘Shop’ tab – and in-game at the Grand Exchange in Varrock, Solomon’s Store helps make your avatar stand out by offering a range of customisations. This includes new emotes, hairstyles, and themed costume packages. You can also purchase a number of pets. Companion pets accompany you throughout your journey and supply you with a new emote. Legendary pets go further by offering new abilities, such as teleports. There’s a shadow gorilla, a dragon wolf (yes, really), and Rory the reindeer up for grabs if you have the dosh. Auras that give boosts to skills and abilities can also be purchased at Solomon’s Store. Items are purchased using two types of currency – Loyalty Points and Rune Coins. You gain Loyalty Points by having a RuneScape membership, gaining 500 bonus points upon joining, and a milestone reward if you have a membership for 12 consecutive months. Rune Coins can either be earned by completing surveys or purchased via microtransactions in exchange for real money. There are 27 skills to train in RuneScape. In total, 17 of these are available to free-to-play players. One of these skills, however, is a little different from the rest. Invention is the first elite skill. You need to have level 80 in crafting, divination, and smithing before you can even begin training it. Invention focuses on breaking down in-game items to find components that can be used to create new weapons and equipment. There’s an element of personalisation with the skill, too, as you get to pick a specialisation in one of the three different tech trees – human, dwarven, or cave goblin. Your chosen tech tree determines which items you can create. Invention serves as the ultimate test for players who enjoy focusing on skilling. RuneScape is full of fascinating areas to explore and the release of a new city is always an exciting event. Long-time players will enjoy finally being able to visit Prifddinas, the capital of the elven kingdom. This city is accessible after completing the Elf Quest series and contains a Grand Exchange and the Max Guild, which can only be entered if all your skills are at level 99. Old School RuneScape players have a special update of their own – the Kingdom of Great Kourend. Found in the Western Sea and accessed via Port Sarim, Kourend is exclusive to Old School RuneScape. Here, you work to gain favour with the houses that inhabit the island, and doing so will unlock new minigames and features. Each house is designed around a different set of skills. Hosidius House, for example, focuses upon the cooking and farming skills. Earning favour with this house will unlock a new farming minigame. Be careful, though – earning favour with one house may decrease any favour you have with another. 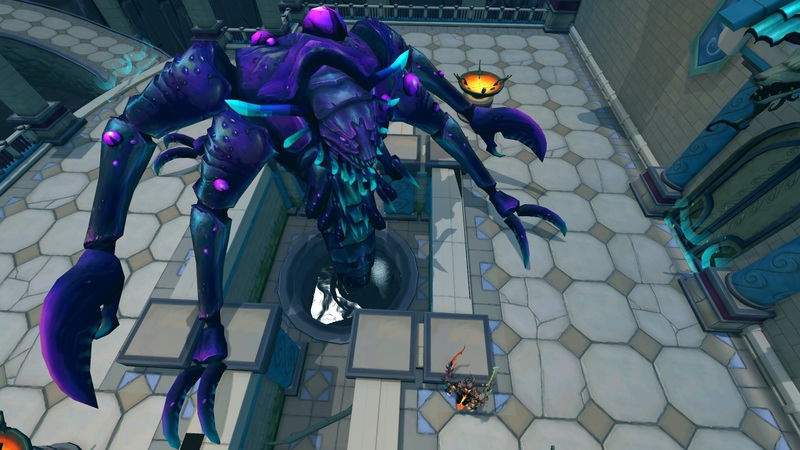 Elite dungeons are one of the newest additions to RuneScape and serve as the ultimate challenge for anyone who enjoys combat and raiding. Enemies are far more dangerous than those found in the overworld and each have special abilities to counter, too – such as healing, blocking, and stunning. While these dungeons operate in a similar fashion to raids, they have a smaller group size, primarily of two to three players. There’s also a solo mode and a story mode that makes enemies less dangerous – the trade-off being that the rewards you get for completion are of less value. The first elite dungeon released was the Temple of Aminishi, found on Aminishi, which is accessed via Port Sarim. It features three main bosses for you to battle and the rewards for success range from dungeoneering experience to cosmetic outfits. Special events are a great reason to return to RuneScape – you never know what you’re going to get and they bring the whole community together. Numerous events take place throughout the year. This includes the traditional holiday events for Christmas and Halloween, both of which give you a new emote and cosmetic item for completing what is often a hilarious side-quest. These events have also expanded to include Double XP Weekends, Account Security Week – which teaches you how to secure your account – and limited events like the Zodiac Festival, which only ran for 14 days. There’s nothing quite like being able to reminisce about these moments with other players after the fact. The long list of quests is one of the greatest attractions of RuneScape. You should already know this, as well as the fact that Jagex regularly releases new quests for us to embark on – and the studio has only got better at designing them over the years. Quests offer great rewards and bring you further into the lore of Gielinor. Each one supplies you with a new challenge, whether that’s a complex puzzle or a boss fight. 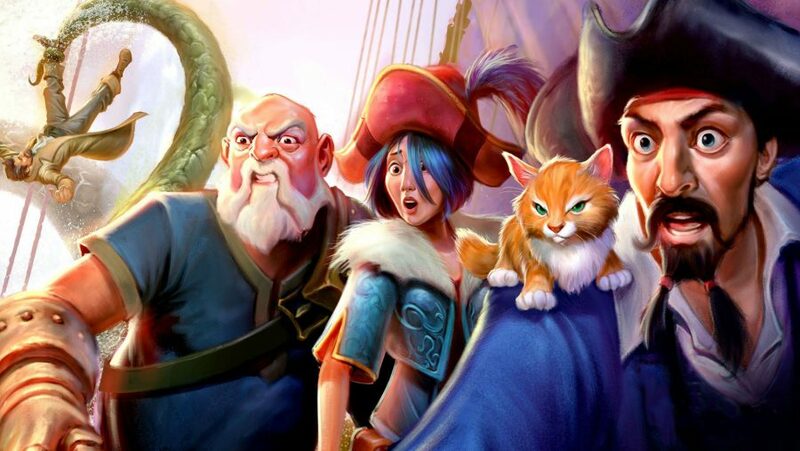 If you haven’t played RuneScape for a while, you can return to complete long-running questlines, too, such as the Elf and Pirate Quest series. We envy you. Cutscenes have also become more detailed and some quests even include voice acting these days. So, which will you be heading back into: Old School RuneScape or RuneScape proper? Perhaps even both? 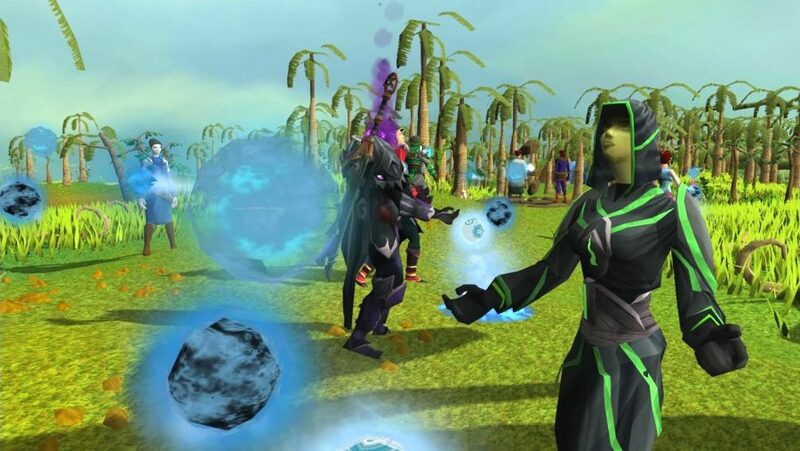 Whichever you decide upon, remember to upgrade to Member status (which you can sample with the RuneScape Twitch Prime bundle) in order to access the full range of quests, skills, features, and… well, memories. Happy questing!